Viewing the future through the prism of wry and incisive humour, and likely to create one of our liveliest and most off-beat presentations yet is Ava Vidal on 22 March. A mother at 18 and prison officer for five years, Ava has become a regular presence on television since she found fame as the BBC New Comedy Awards’ only female finalist in the very first year of her comedy career. She has appeared on Mock the Week, Michael McIntyre’s Comedy Roadshow and C4 reality show Kings of Comedy and is also a journalist and commentator for The Independent, The Guardian, ITN News and the BBC. 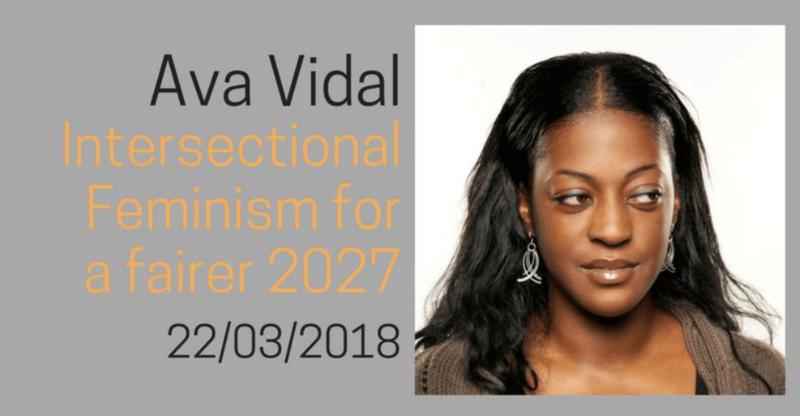 Ava’s current projects are Empowering Women Through Comedy and a documentary on women’s experiences of sexism and disadvantage called Sketel, which she will be hosting live in Barbados in May, during the first ever Caribbean Comedy Festival. With regular tours of America, Australia, Canada and the UK in her diary, we are fortunate to have her with us in Cambridge for a stimulating evening. 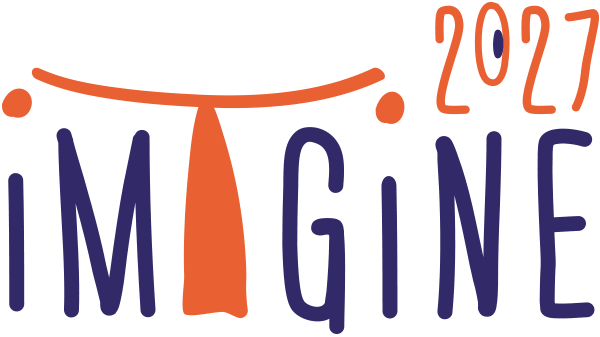 In her acclaimed solo stand-up shows, Ava uses racist abuse directed at her as fuel for her comedy take on the world, and for our Imagine event ‘Intersectional Feminism for a fairer 2027’ she will be taking a fresh look at the movement and its vision for 2027 – this is definitely one not to be missed!